Technical Description The Splice Protector Holders (Splice Bridges) are colour coded for easy identification and allow for different types of splice protectors in the tray. 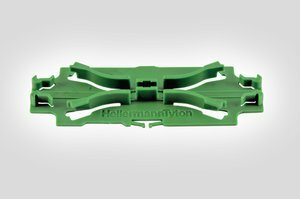 Inserts are suitable for use with HellermannTyton Hellipse NZDF-SE-A/SE-B, IR-SE and Hellapon Medium (Style C)/Small and Hellamass Large trays. The optical splitter splice bridges will accept 2 x 60 x 7 x 4mm optical splitters plus 2 3A or ANT splices. 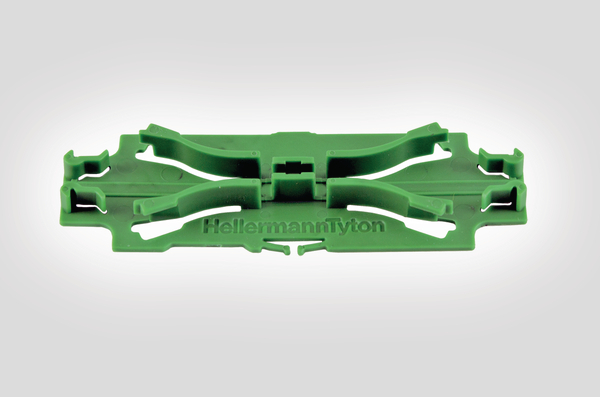 All trays accept 2 splice protector holders excluding the Hellamass Large which accepts 12 inserts.